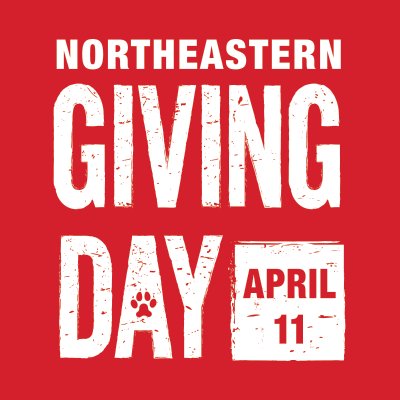 Authorized users are: employees, faculty and other teaching staff, and officially registered full and part-time students of Northeastern University. Walk-in user is allowed but walk-in users may not have remote access to this content. Permitted use: Authorized Users may make all use of the licensed AIAA journals as is consistent with the Fair Use Provisions of United States and International copyright laws. Authorized Users may view, download or print a reasonable portion of the AIAA journals content for their personal scholarly research and educational use. Individual items that are downloaded will not be electronically stored, and shall be used only for the printing of a single copy to be used by the Authorized User under the allowances described here. Prohibitions on Certain Uses: Other than as allowed for Interlibrary Loan, AIAA journal content may not be forwarded, transferred, sold, rented or otherwise distributed to any third party that is not an Authorized User. AIAA journal content may not be used to supply any fee-for-service purposes. AIAA journal content may not be modified, altered, or used to create derivative works without prior written permission from AIAA. Copyright and other notices included with the licensed journals may not be removed, obscured or altered. Articles from the licensed journals may not be systematically downloaded, re-published in any media, print or electronic form, nor may they be downloaded in aggregate quantities nor centrally stored for later use. Any use of the material not specifically allowed is considered prohibited.